Price Reduced for Quick Sale 11 +/- acre equestrian farm in Camden, SC. This parcel features mature hardwood trees and has been partially cleared and stumped and is ready for seeding. 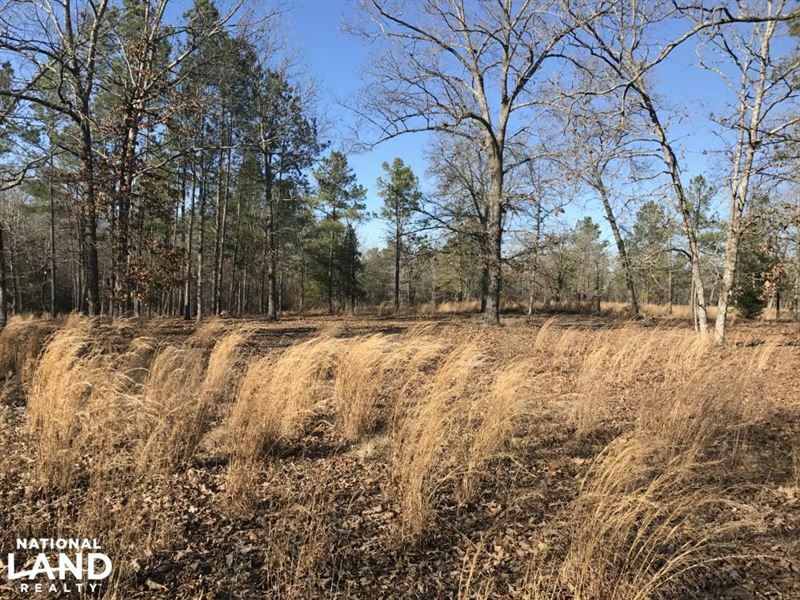 There is plenty of privacy with 4 +/- acres of hardwood bottomland. Hound Hollow offers a community of over 1,000 covenant protected acres of gently rolling upland terrain. You'll find here the ideal setting for whatever your equestrian pursuits, whether you are a serious competitor or weekend pleasure rider, if your passion is fox hunting, dressage, polo, driving, saddle horses, or trail riding. This location, just 5 minutes north of downtown Camden and a few minutes back to Hunt Country, affords the discriminating equestrian the open space of trusteed land conservancy, as well as the support of a community that has embraced equestrian sports of all kinds for over a century.